A caregiver prepares the perfect meal in this bittersweet story of fine wine, dementia and Virginia Woolf. A contemporary adaptation of 'The Little Match Girl' by Hans Christian Andersen. Trying to warm herself by the glow of matches, a young trans woman sees visions of a better place. Andersen's original story gave a face to the plight of suffering children of his time. 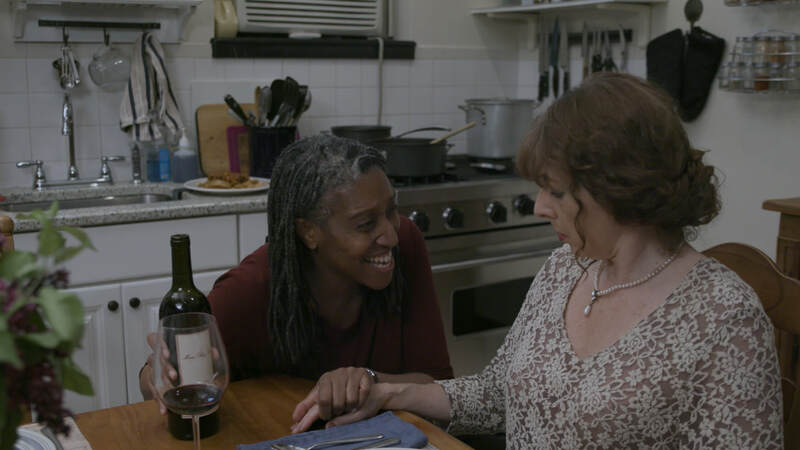 Matchgirl calls attention to the common homelessness of trans people in today's world. A series of micro-shorts filmed for possible use in Linda Yellen's "The Last Film Festival" that were intended to represent different types of bad festival films. Two were selected and appeared in the final film.